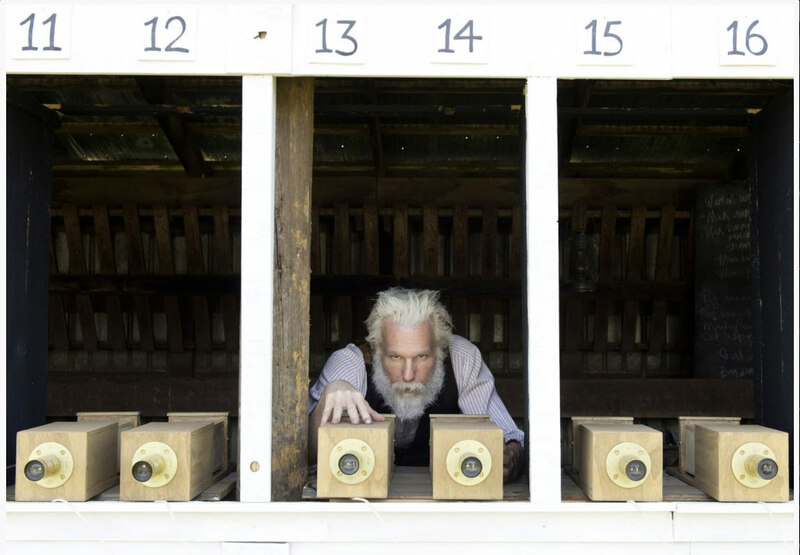 The great 19th century photographer Eadweard Muybridge is the subject of a new movie, a biopic called Eadweard. It covers his famous professional life and controversial private life and is due for release this year.The movie was directed by Kyle Rideout and stars the Canadian actor Michael Eklund. Muybridge has had a career comeback in recent years with new a new biography, a comprehensive new website, and recently a major exhibition at London’s Tate Gallery. 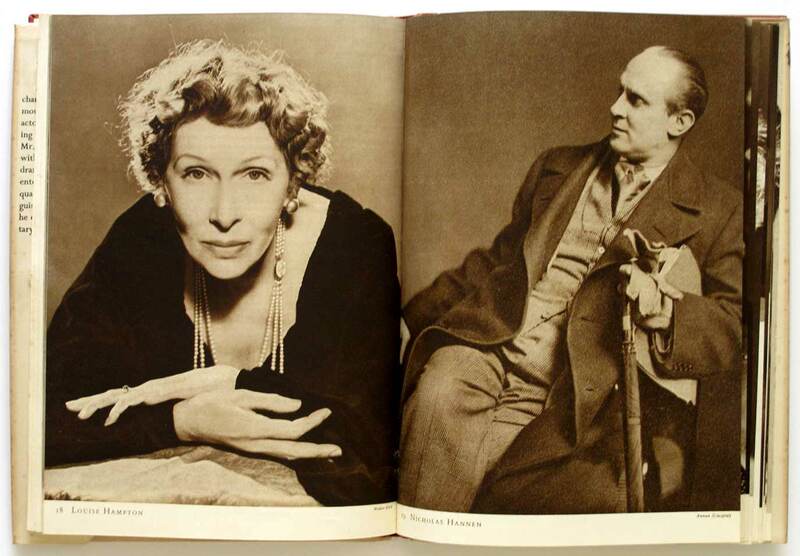 There is even a chamber opera by Philip Glass called The Photographer. Muybridge deserves this public attention for the breadth and drama of his life, as well as his great influence on photography and cinema. He was a highly successful landscape photographer before millionaire Leland Stanford hired him to capture the galloping horse. He soon became an international celebrity on the basis of his Animal Locomotion photographs. He presented these in book form and in public lectures where his projector, the zoopraxiscope, displayed them in living movement. These lectures were an immediate predecessor to cinema which he helped give birth to following discussions with Thomas Edison in 1888. The Kinetoscope craze soon followed, then the Nickelodeon phase and modern cinema around 1904. Muybridge’s private life was equally compelling. Discovering that he was not the father of his seventh month old baby, he sought out his wife’s lover and, after introducing himself with the words “Good evening, Major, my name is Muybridge and here’s the answer to the letter you sent my wife” shot him dead. He was later acquitted due to “justifiable homicide” despite the plea of insanity due to a serious head injury after a stagecoach accident. With dramas like these, you might wonder why it took so long to have a movie about him. After Words is my next exhibition, a group show at Tacit gallery in Abbotsford. It’s the fourth annual exhibition with a group of my former students, Margot Sharman, Bernadette Boundy, Sue Lock, Sally D’Orsogna and Cathy Hayward. 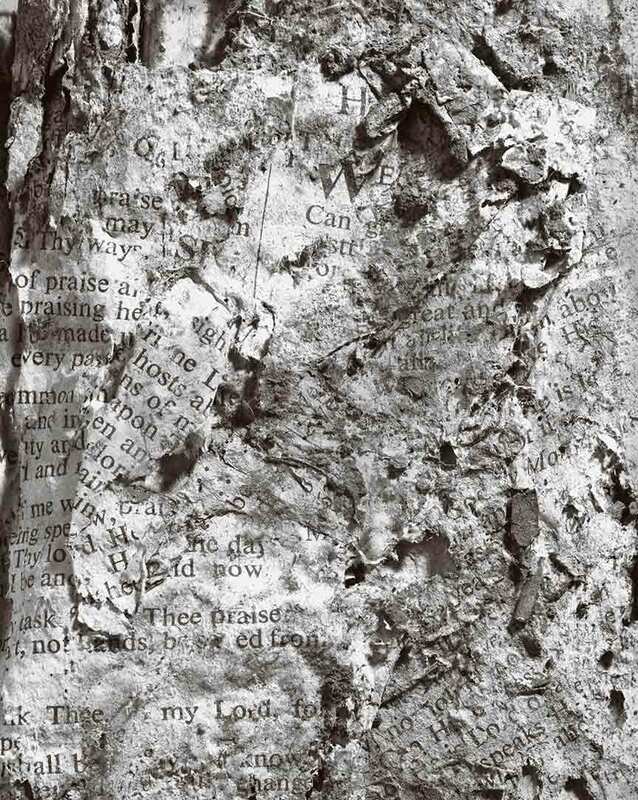 This image is the first in a series of five, taken of a decayed prayer book I first photographed thirty years ago! 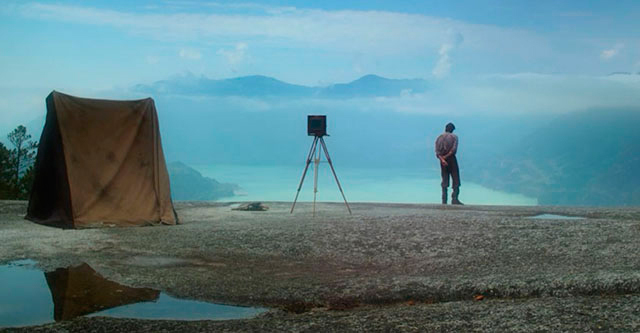 It has been shot on an 8×10 camera owned by the late Bernie O’Reagen. The negatives have been scanned and cropped, I’m not skilled enough yet to compose accurately for full frame contact-printing. Greg Wayn has graciously given me his Photoshop actions for selenium toner on Azo chloride paper. It’s a print colour developed by Olivia Parker for her 1970s work Signs of Life. The project is in part a hommage to Parker and Rosamund Purcell whose still life work I’ve long admired. After Words runs August 12-30 at Tacit Contemporary Art, 312 Johnston St Abbotsford. 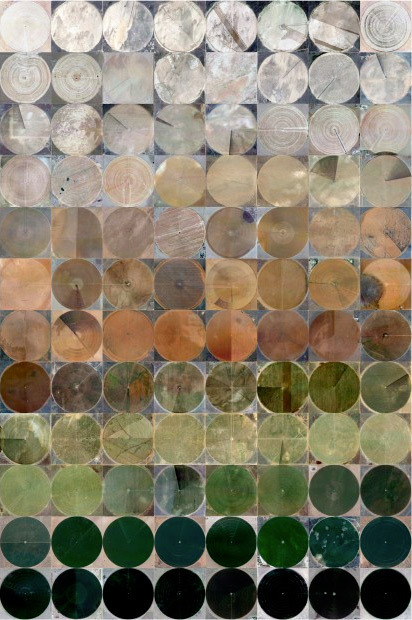 Dutch photographer Gerco de Ruijter has collected over 1000 crop circles from Google Earth to make his beautiful geometric grids. In the southwest of the USA the technique of centre pivot irrigation is widely used. Here these circles fit exactly into the square grid which was developed by the Public Land Survey System after the civil war. 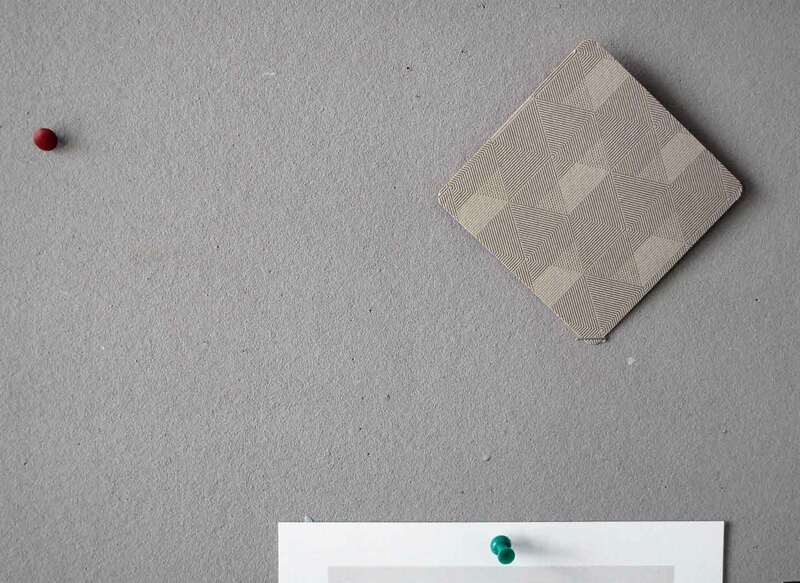 De Ruijter has cropped and oriented them to fit a fixed geometric template—a circle circumscribed within a square. He is extending the tradition of Dutch landscape painting by training his eye on the natural world as it is cultivated by human endeavour. And like the later Dutch artists of the de Stijl movement (Mondrian et al) he is working in a neat geometric plan. To see de Ruiter’s video version of Cropped click on http://www.gercoderuijter.com/gerco/video/item/1025. 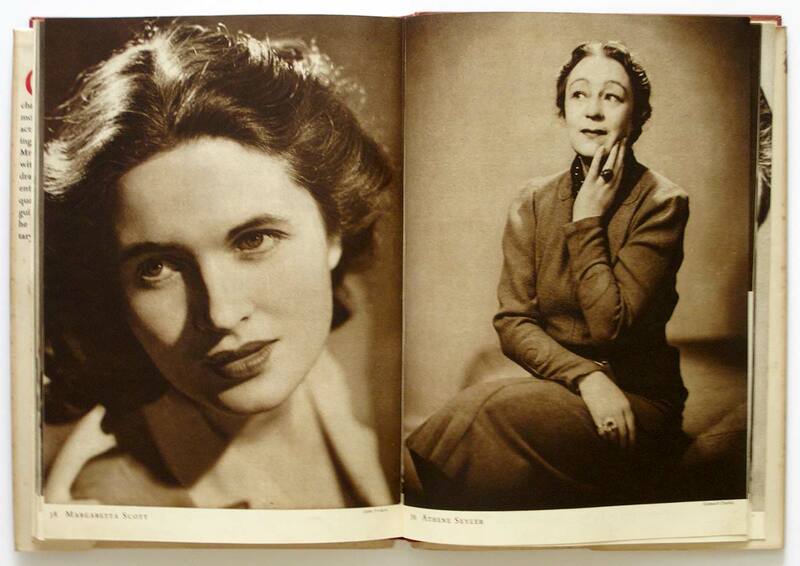 All the World’s a Stage is a book of theatrical portraits published in London in 1946. 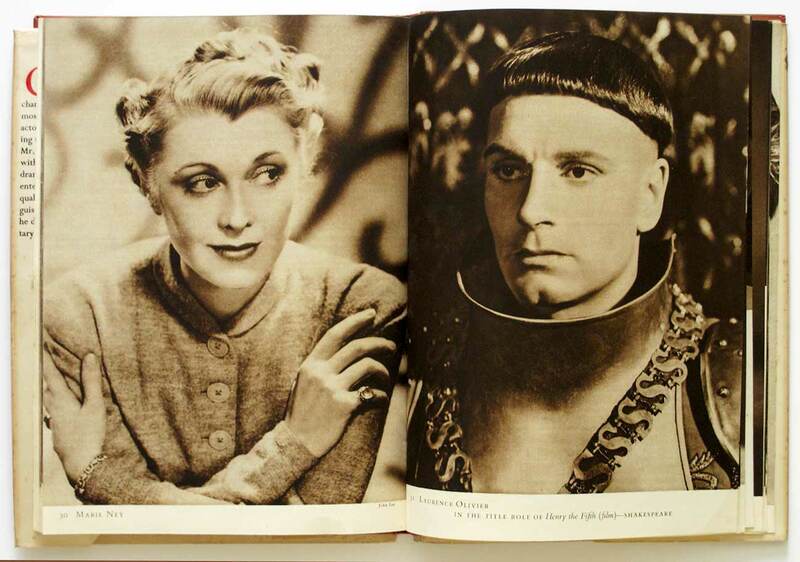 A slim hardcover, it contains 52 studio portraits of leading British stage actors such as Laurence Olivier and Ralph Richardson. It also has many who are now forgotten, mainly the stage specialists who neglected cinema and thus have no lasting record of their talent*. History’s short memory also applies to the photographers. 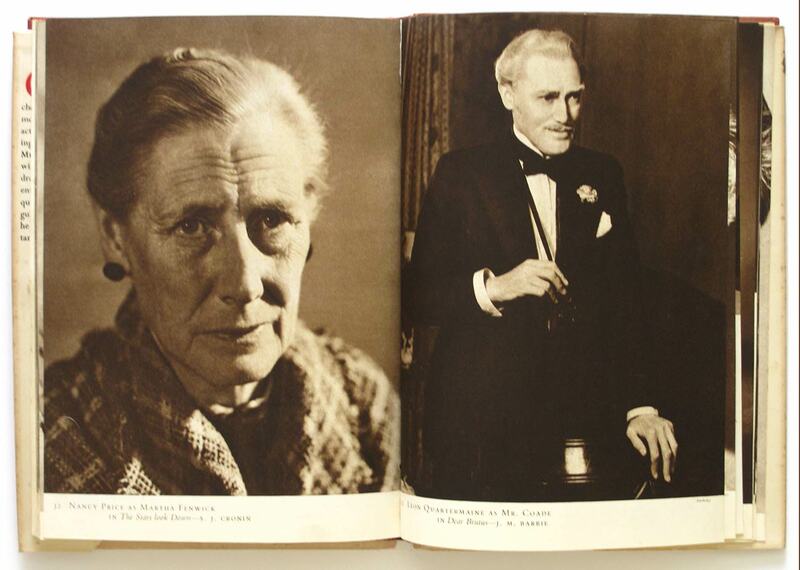 The names of Angus McBean and maybe Howard Coster still circulate, but the rest are largely forgotten despite their success at the time. If you want to look up the names of John Vickers, Yvonne Gregory and Pollard Crowther and others, go to London’s National Portrait Gallery which has vast holdings of them. The photographs are portrayals of the actors as they wanted to be seen, often in character, or acting to the camera, a professional hazard when photographing performers. * Marie Ney, the actress at the top of this post, was not able to act for the camera to the satisfaction of William Wyler when he directed Ben Hur in 1959. She was unable to bring on tears at will and was replaced by another actress who could. Ben Hur went on to gather more Oscars and sell more tickets than any other film up to that time, so Ney may have been able to cry when she saw the success that passed her by. The Family of Man was a great barnstorming exhibition in the mid 1950s and may be the most visited photography show in history. After opening in New York at the Museum of Modern Art, it travelled the world succesfully for several years and is now set up permanently in Luxemburg, birthplace of its curator Edward Steichen. 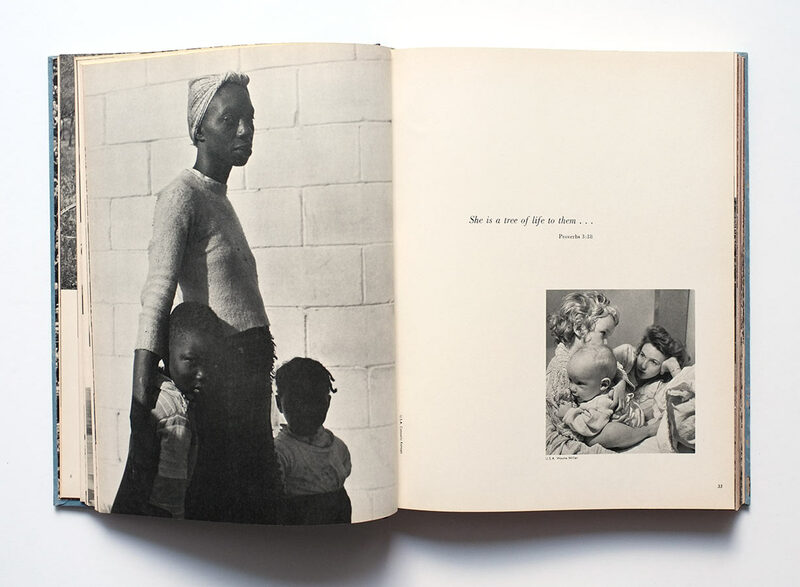 The book of the exhibition might be the most successful photography book in history. It is a complete record of all the images in the exhibition, which includes works by Cartier-Bresson, Arbus, Winogrand and many others. 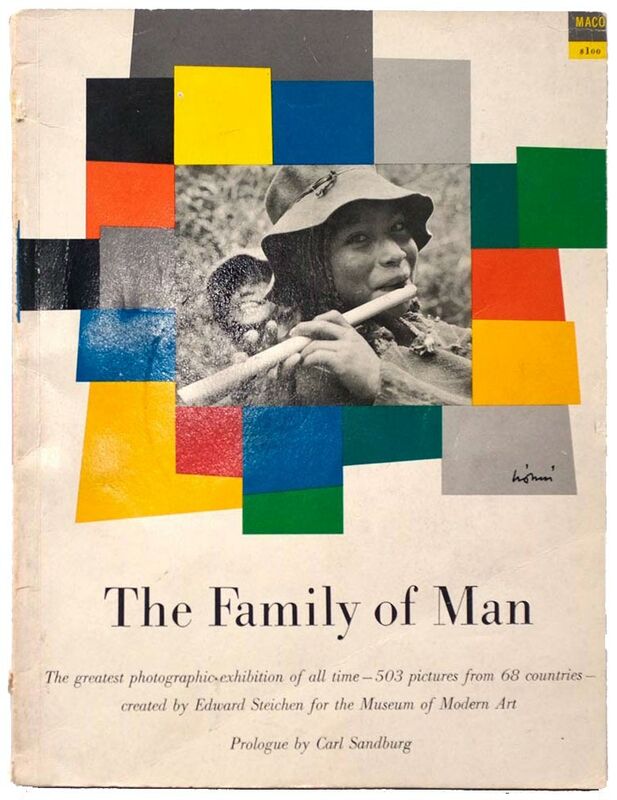 The Family of Man is often derided as sentimental humanism, promoting a bland message of feel-good togetherness during the Cold War and following the Second World War. 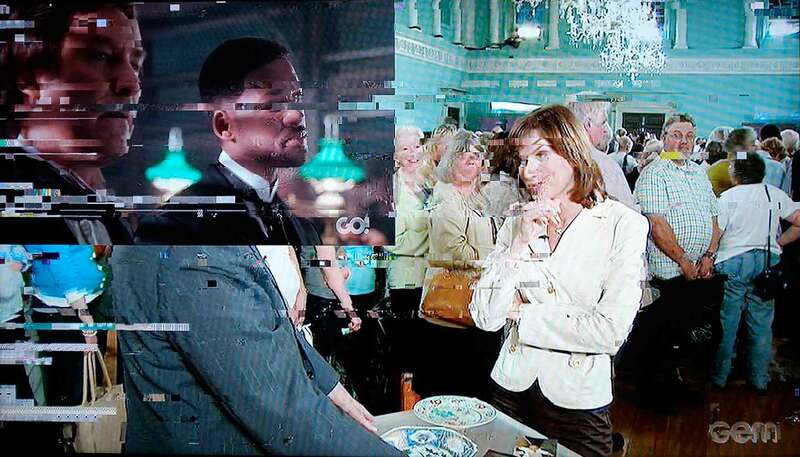 Since the exhibition was curated in America and sponsored internationally by the US Information Agency, a government body promoting US cultural interests overseas, it also attracts hostility from those suspicious of American diplomacy. What is often ignored is the brash modernity of its design. Both the exhibition and the book were examples of progressive modernist design with their dynamic installations and layouts, and bold visual effects. 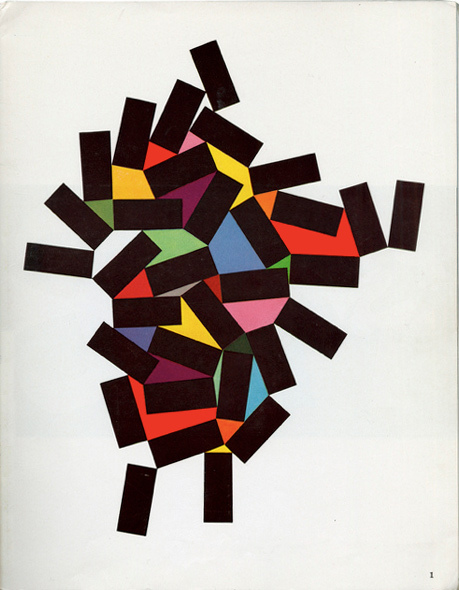 The book’s designer was Leo Lionni, a leading exponent of the new design culture. He was an emigre from Holland via Italy who brought with him a strong understanding of Bauhaus, de Stijl and other European variants of modernism. This he applied to his commercial assignments which included being art director of Fortune magazine, one of the top design jobs in the US. To demonstrate the excellence of Fortune’s graphic tradition, Lionni produced a book to illustrate the freedom and vitality of modernist graphics. Designs for the Printed Page was intended as a spur to advertisers and editors to embrace contemporary ideas of graphic design. Lionni had already demonstrated that freedom in his layouts for Family of Man. 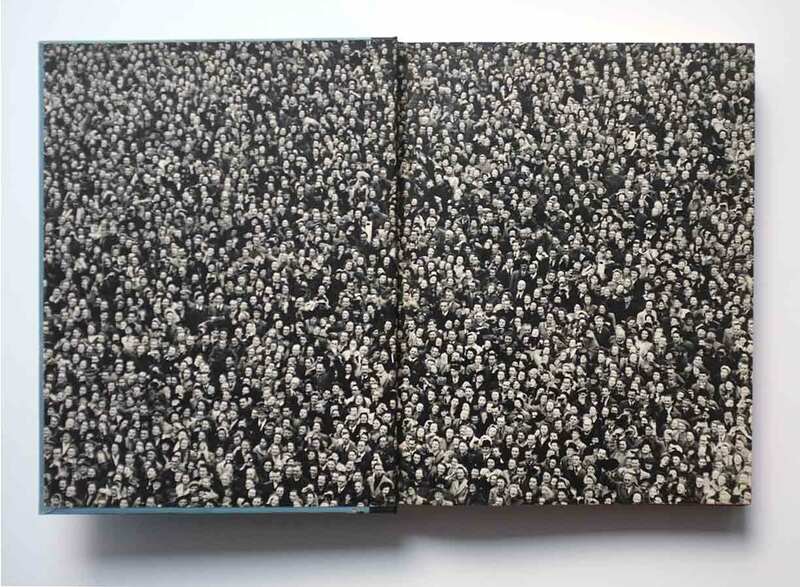 Using asymmetric layouts, contrasts of scale, patterned layouts, overlaps and occasional full-bled pages, the book had a dynamic feel that aligned with the exhibition’s positive message. 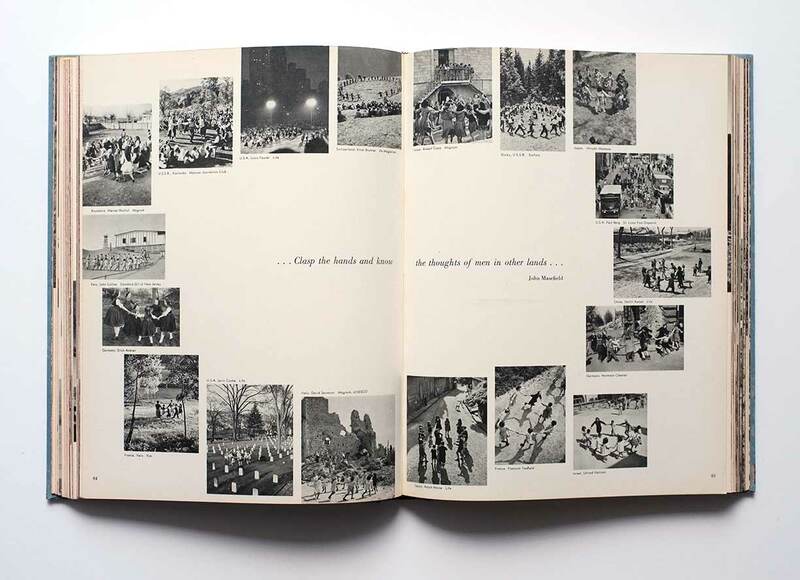 Individual photographs were subservient to the page layouts which levelled all the photographs and their individual messages to the book’s overall message. This was a cause of irritation amongst some photographers and a handful withdrew from the project. 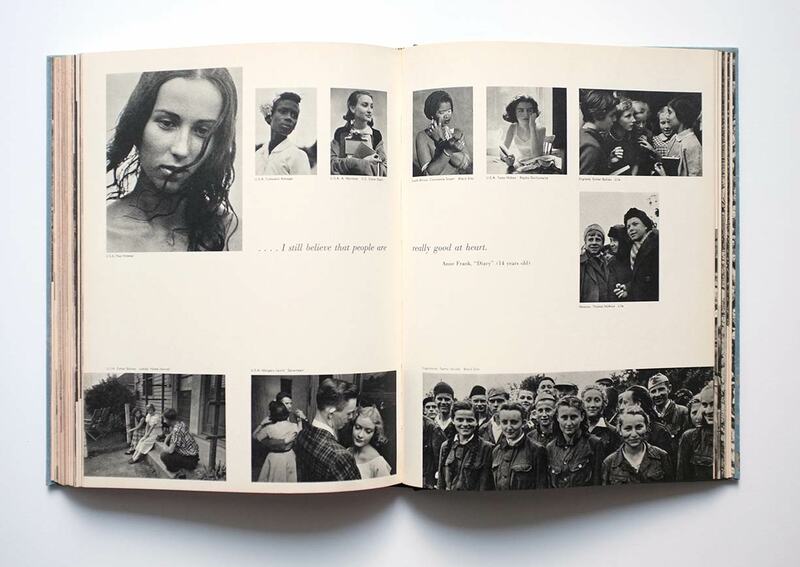 Those that stayed saw their photographs reduced both in size and individuality, but also had them, and their own names, printed worldwide four million times, because that was how many books were sold.